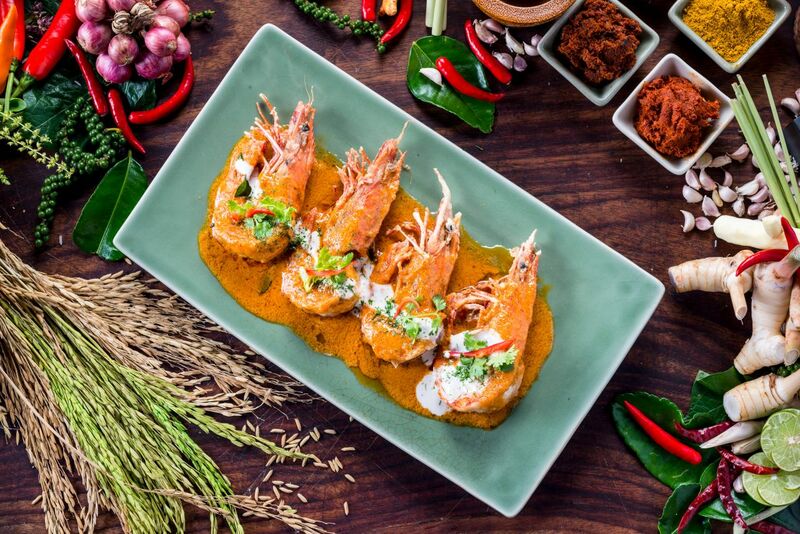 Hyatt Regency Hua Hin offers a strikingly diverse selection of exciting dining venues. 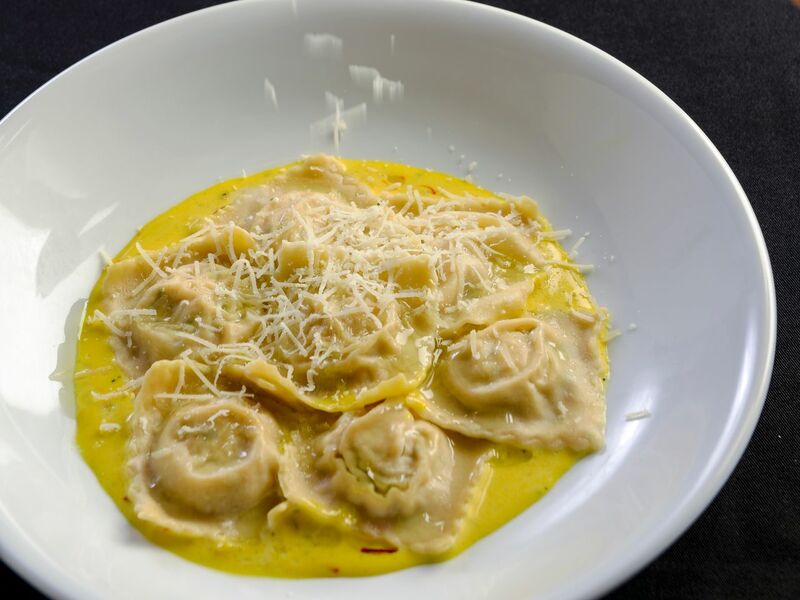 Begin the journey with Figs restaurant which offers modern Italian dishes. 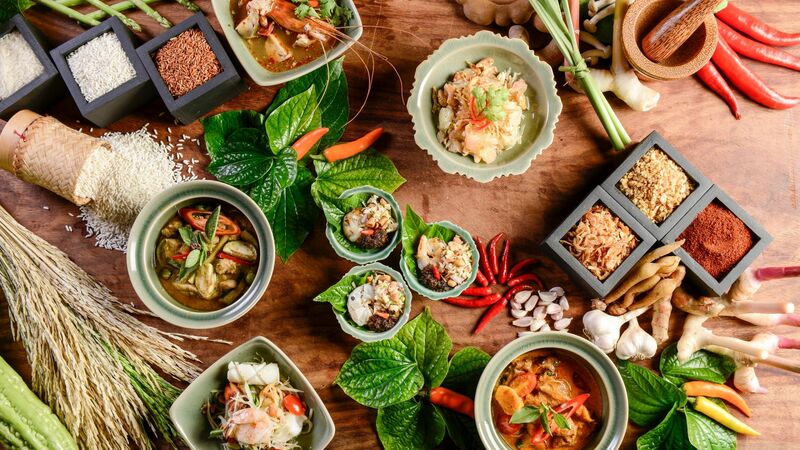 The Talay Thai restaurant serves authentic Thai cuisine and seafood for those who want a bit of culture. Discover a unique modern European cuisine with a healthy twist at McFarland House with the best ocean view in town. 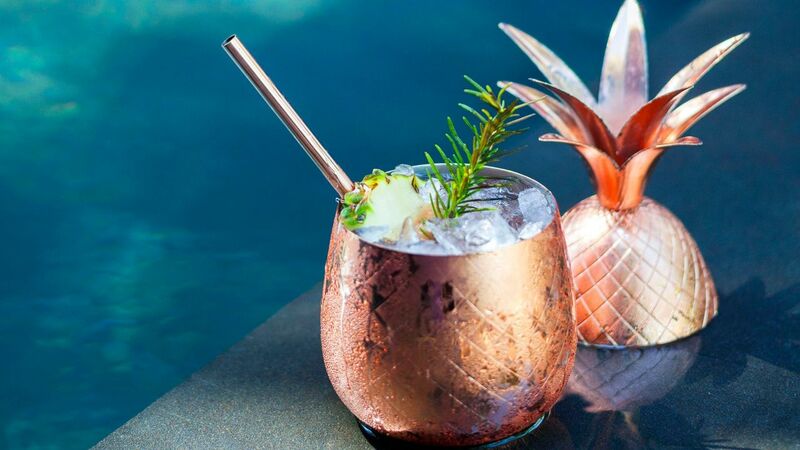 During the day, sip and bite into tasty treats at You & Mee, casual poolside restaurant and bar. In the evening, gather for drinks at Beach Bar or Fountain Lounge lobby bar. 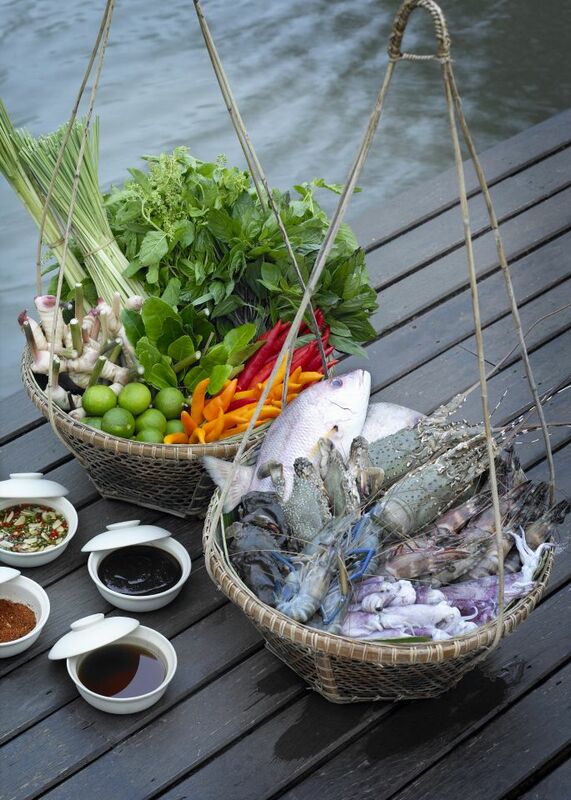 Experience the Songkran festival and Thai culture with culinary specialties from all over Thailand. 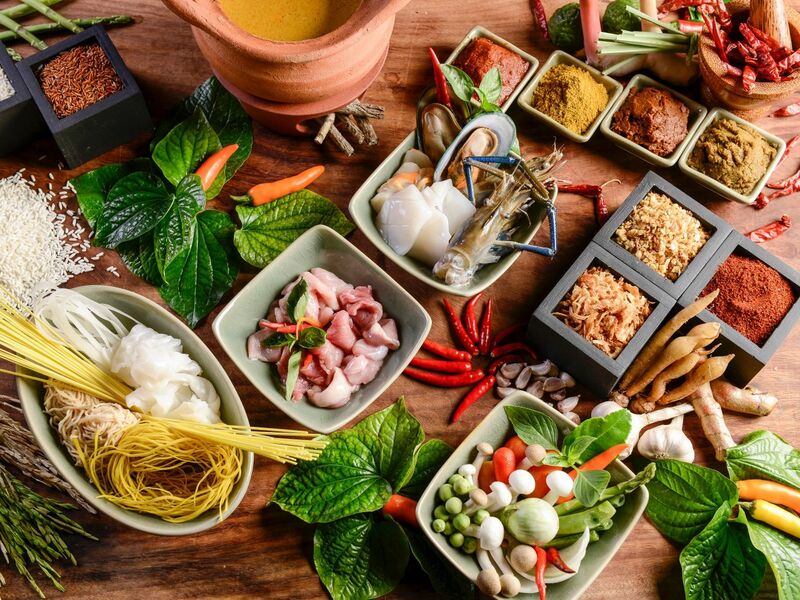 Talay Thai invite you, your family and friends to enjoy authentic Thai food along with a traditional Thai dancing show. Celebrate Easter and enjoy brunch with a view, starting with mouthwatering appetisers, followed by whole roasted Thai-style pork, Australian prime ribs and much more. Plus a surprise from the Bello Dolce ice cream van. 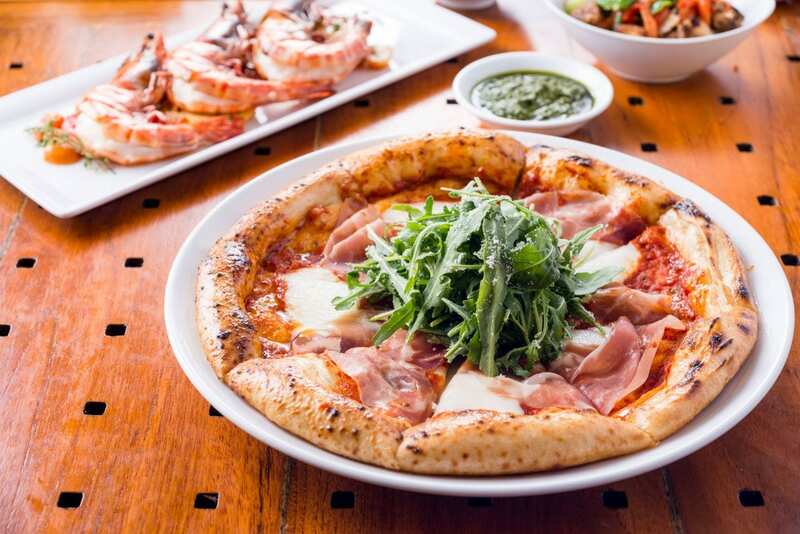 Figs, a modern Italian restaurant, specializing in delicious Napolitano-style pizza, creative pasta as well as gourmet bruschetta and fresh salads. Our delicious pizza dough is proved for 48-hour before being opened by hand. Every morning, Figs restaurant serves an international buffet breakfast for our guests and provides room service throughout the resort. Weekdays: 6:30 - 10:30 a.m. Weekends (Sat-Sun): 6:30 – 11:00 a.m.
Daily: 6:00 – 10:30 p.m.
Set in three interconnecting beachfront pavilions with a central courtyard, Talay Thai is a unique restaurant and bar that offers delicious authentic Thai cuisine and seafood dishes with the concept of 'casual dining experience'. Accompanied by live music every evening. 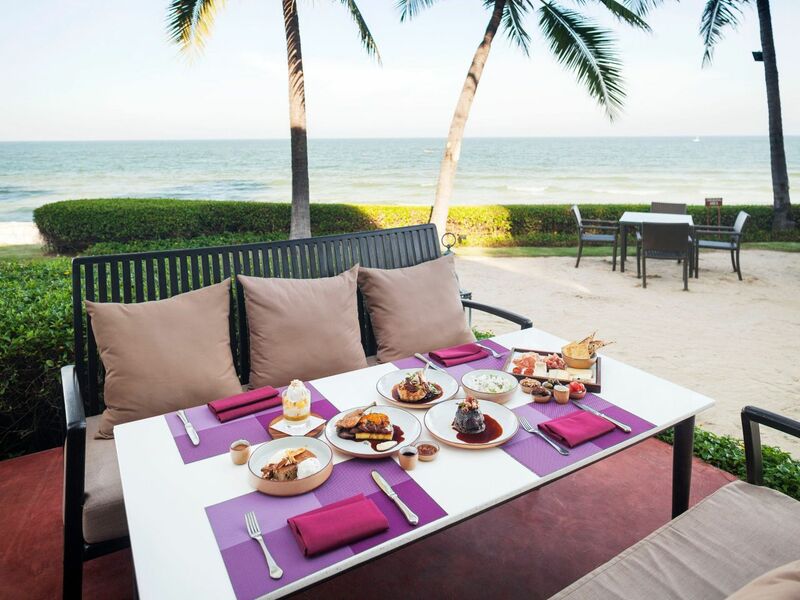 Overlooking the Gulf of Thailand, guests can choose between indoor or al fresco seating. Daily: 6:00 p.m. to 10:30 p.m. Sit back and relax at this casual poolside restaurant with a marvelous view of the ocean. You & Mee serves fresh and delicious comfort food from both Asia and West. 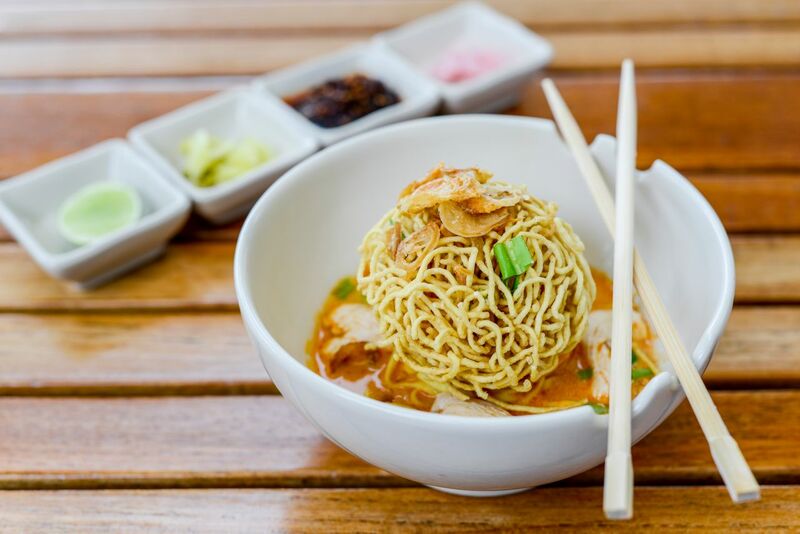 Expect delicious noodle and rice dishes, Thai-inspired cooking, burgers and sandwiches. Daily: 11:00 a.m. to 6:00 p.m.
McFarland House, a restored two-storey 19th century pavilion that has been transformed into an airy beachfront bar and casual dining area. The restaurant serves modern European dishes and healthy menu, together with refreshing drinks from the bar. Tune in and enjoy a live band in Hua Hin on Sunday with one of the best Sunday Brunch in town. Daily 6:30 a.m. – 10:30 a.m.
Daily 12:00 noon – 4:00 p.m.
Daily 6:00 p.m. – 10:00 p.m.
Mon - Sat 2:00 p.m. – 4:30 p.m.
Sun 11:30 a.m. – 3:00 p.m.
Get comfortable within the privacy of your accommodations at Hyatt Regency Hua Hin. Whether having an early breakfast in bed, ordering in a full course meal or a late nightcap. 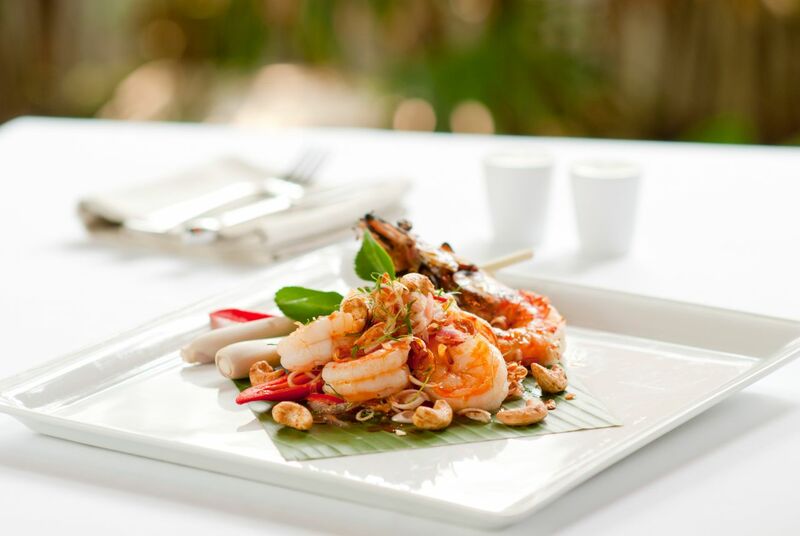 Room service provides quality food made with quality ingredients from our restaurants in Hua Hin to dine in comfort. 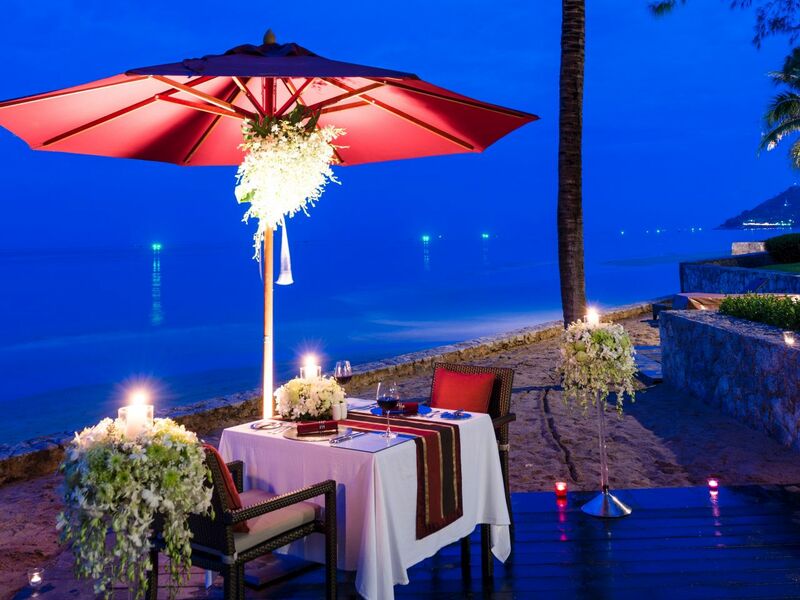 Embark on a journey through the resort to the shores of the Gulf of Siam where romantic candlelight dinner amidst sounds of the waves and the wonderful view of the sea awaits you and your partner in a whole private and conducive area. Celebrate with the love of your life, a five-course set menu specially created by our chef cooked to perfection accompanied by a bottle of wine. THB 7,000++ per couple, including five-course set dinner, a glass of sparkling wine and a bottle of wine. * Reservations at least 24 hours in advance is required. Enjoy your favourite drinks at the selected bars. Located in the cosy corner of the main lobby serving light meals and refreshments throughout the day. 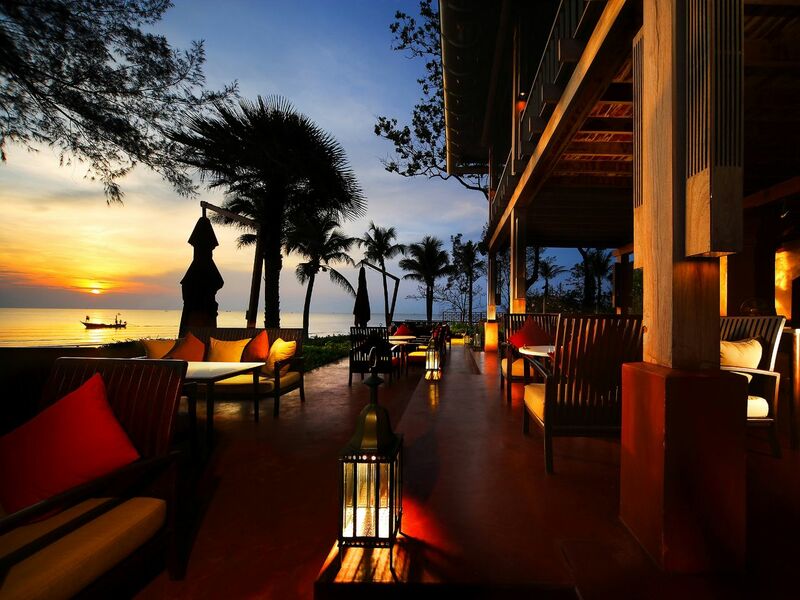 This Hua Hin bar and lounge also serves speciality cocktails, wines, coffee and drinks, while staying connected with complimentary WIFI Internet access. Happy hours 'BUY 1 GET 1 FREE' from 10:00 p.m. - 11:00 p.m. Relaxing by the ocean at our Beach Bar while enjoy the live entertainment from our in-house band. Happy hours 'BUY 1 GET 1 FREE' from 6:00 p.m. - 7:00 p.m.
Let's have a few drinks by the pool. 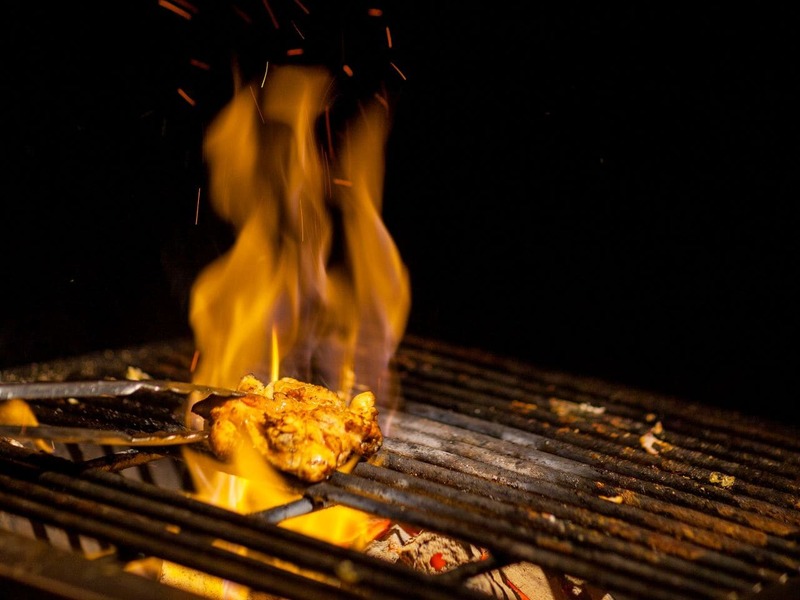 Happy hours 'BUY 1 GET 1 FREE' from 3:30 p.m. - 4:30 p.m.
* On Saturday You & Mee and Beach Bar Happy Hour from 12:00 p.m. - 1:00 p.m.
Every Monday and Thursday, Chef Sanea fires up the charcoal grill to prepare locally caught Sand Lobster, Black Tiger Prawns & delicious Red Snapper perfectly cooked which comes as a set with its own signatures sauces and Thai style salads. Make your family vacation even more fun by creating your own beach BBQ experience while enjoying your family vacation at our Resort. Choose three menus and we will prepare ingredients, cooking equipment as well as the beautiful dinner set up for your family. Starts from THB 1,600 per person or custom made menu. * Reservations at least 24 hours in advance is required. Subject to weather and high or low tide condition. In Italy life revolves around food, family and friendship. Join us at Figs restaurant for a delicious 3 course menu including Figs bruschetta, choice of pasta and a rich creamy panna cotta. This is an opportunity to sample the delicious flavors of Figs kitchen at an unbeatable price! 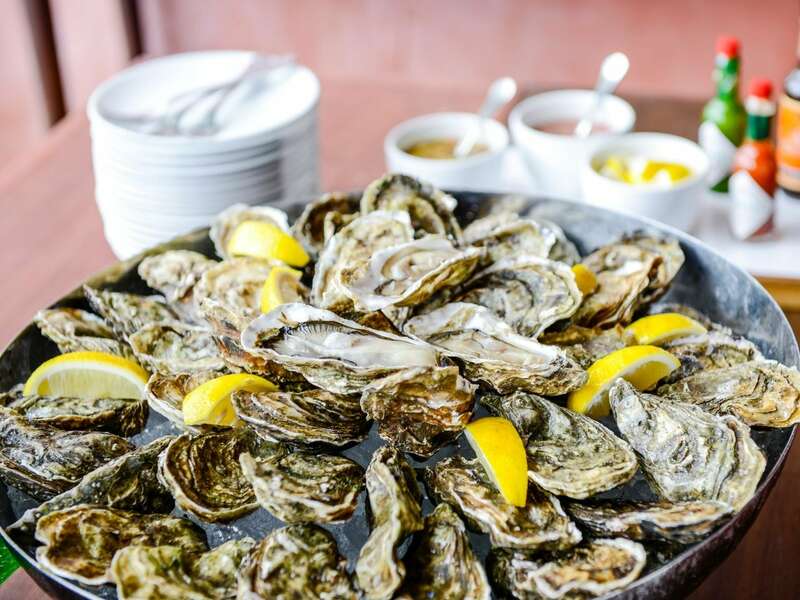 Indulge at McFarland House Sunday Brunch by the ocean inclusive of unlimited oysters, sushi, sashimi, foie gras, roasted Australian lamb rack and much more. Beef lovers, prepare yourselves for a supersized 900g Prime Rib Short Hawk! Each serving of the highest quality USDA grain fed prime rib is cooked to perfection paired with 2 glasses of house red wine, 3 side dishes and our MFH signature sauces. *Advance reservation is recommended. Please dial “0” for more information or reservations.